They say 10-14 days of heat acclimation for you to be safe running tomorrow. 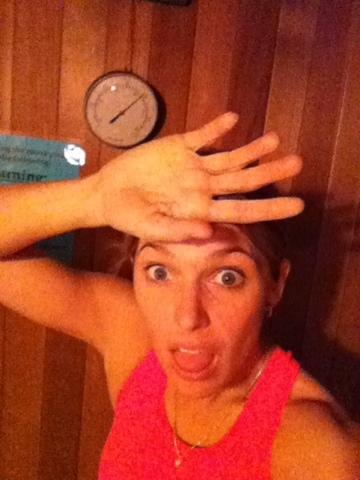 Do you think running in the sauna for 20 minutes will expedite the process? ?